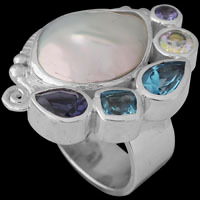 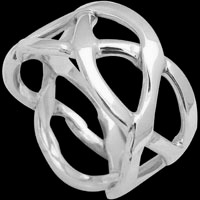 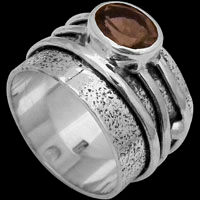 Our Plus Size Silver Jewelry embody quality and workmanship that is typical of Anixi silver jewelry. 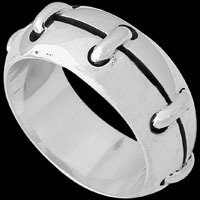 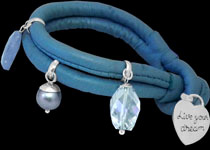 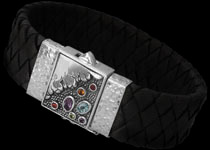 We have an extensive selection of Plus Size silver cable bracelets which cater to a variety of different tastes. 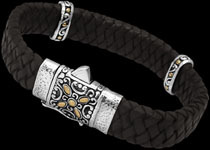 Peruse our men's jewelry selection of finely crafted Byzantine Link Bracelets, Tulang Naga Bracelets, Borobudur link Bracelets, Oval Link Chains. 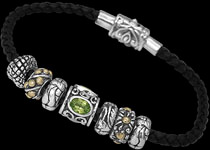 Our Plus Size Cable Bracelets make perfect gifts for graduation, Mother's day, Father's Day, Valentines Day, Bridesmaids Jewelry or as a Groomsmen's gift for that special occasion you wish to commemorate.